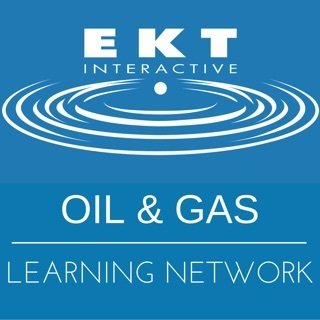 The next generation in oil and gas training. 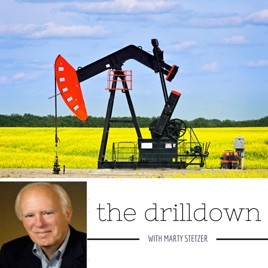 Oil and gas industry veteran and passionate educator Marty Stetzer weighs in on topics important to our learning community. 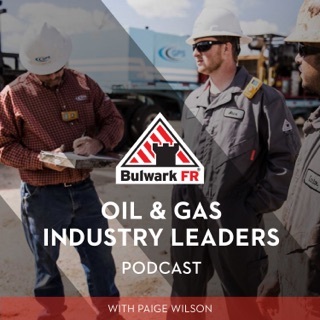 He will also be sitting down with other oil and gas industry veterans to discuss current topics and trends affecting the oil and gas industry. 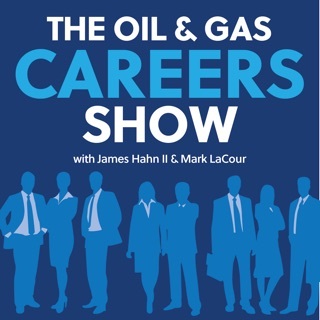 Topics include Oil 101, Upstream, Midstream, Downstream, Supply and Trading, Refining, Petroleum Product Marketing, Natural Gas, Crude Oil, Oil and Gas Careers, Oil and Gas Industry Trends. 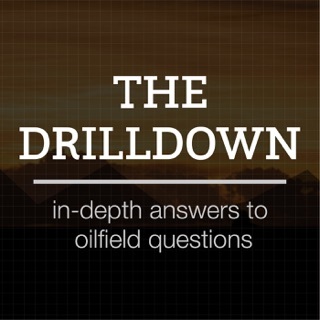 Great oil and gas resource. 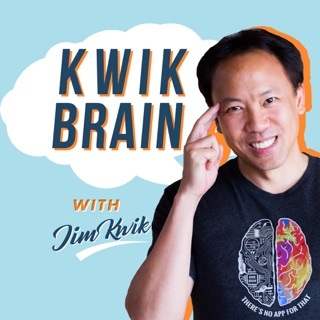 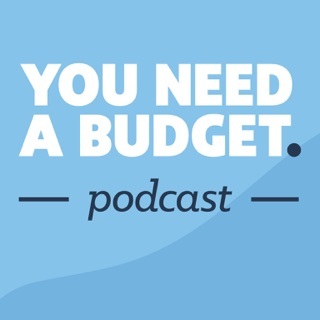 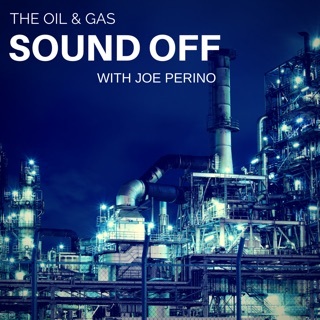 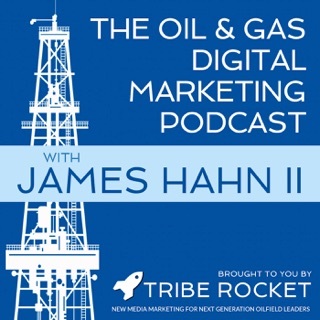 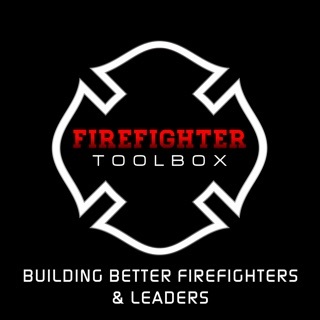 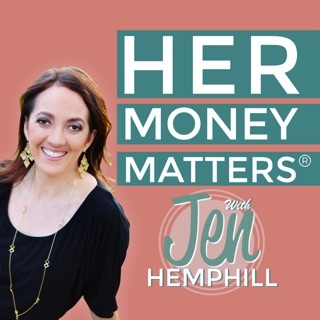 This podcast is a great resource for those in the oil and gas industry or interested in oil and gas topics.